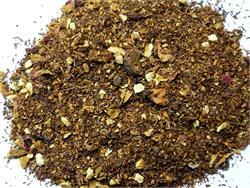 We begin with our premium organic South African Rooibos for a rich base, expertly blended in perfect balance with orange, apple, cinnamon, rose petals and almond. A fragrant, luscious 100% caffeine-free Yuletide cup perfect anytime - including just before you pull the covers up for long Winter’s nap! Who wouldn't love to enjoy a warm cup of creamy, sweet Chai just before bedtime? Caffeine concerns have made that impossible — until now. 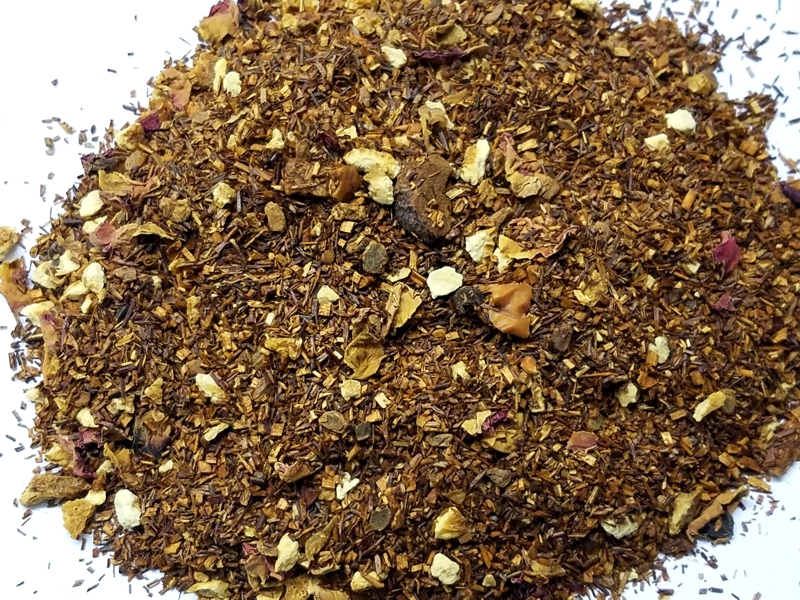 The creamy taste of our Organic Rooibos is perfectly balanced with refreshingly tangy Mandarin Orange.